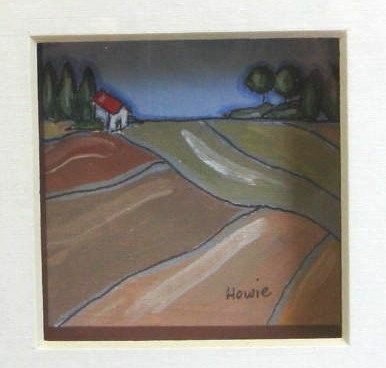 The serenity of the farmhouses in barren fields after the harvest was the inspiration for this pair of original paintings. 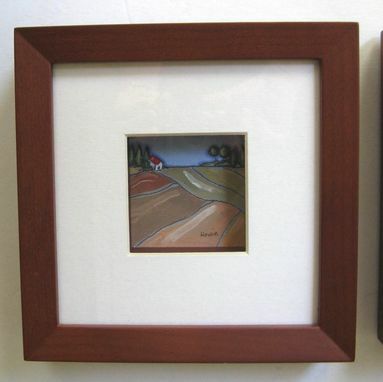 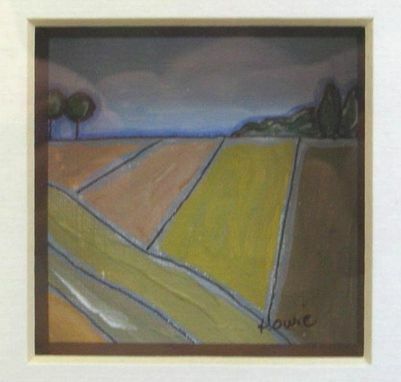 The pair of original acrylic landscape paintings are framed in adorable matching box frames. 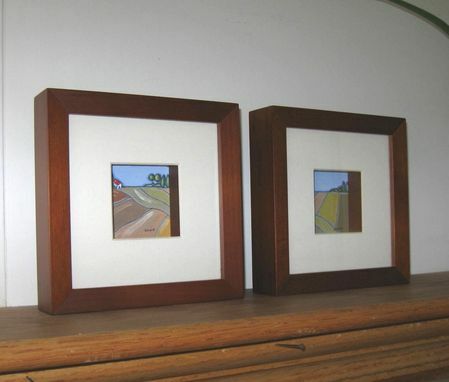 The frames are a unique pair of "shadow box" frames measuring approximately 7"x7"x 1.5". 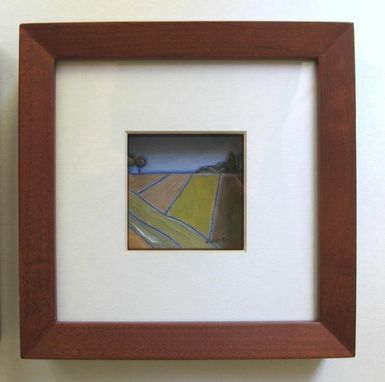 Both come with hanging hooks and easel backs.